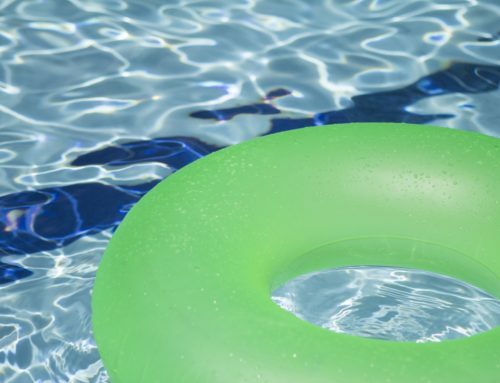 Are you looking at the cost of installing a new pool? 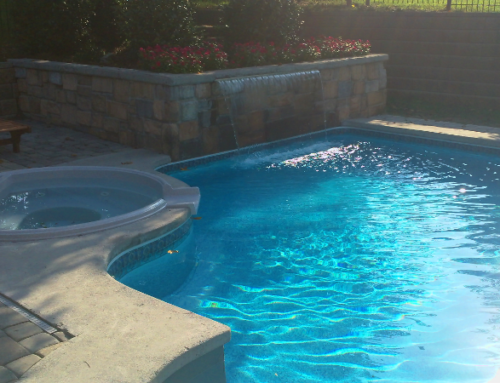 When contemplating whether or not to hire a contractor to build your new pool, one of the first things you need to consider is your budget and how you are planning on financing the new addition to your home. Many people meet with a pool contractor and get excited about their new pool, all without any idea how of much it is going to cost them. 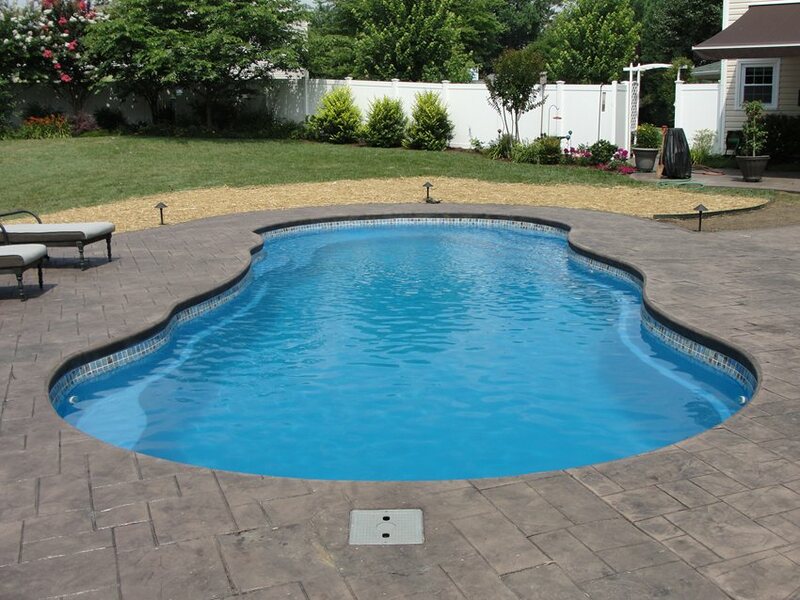 The problem, is that asking about a price tag on a new pool is like asking about a price tag on a new car. A new car could be a Nissan costing $18,000 or it could be a Cadillac costing $70,000. In the same way, a pool can cost $30,000 for a simpler vinyl pool or up to $100,000 for a gunite (concrete) pool with all sorts of bells and whistles. 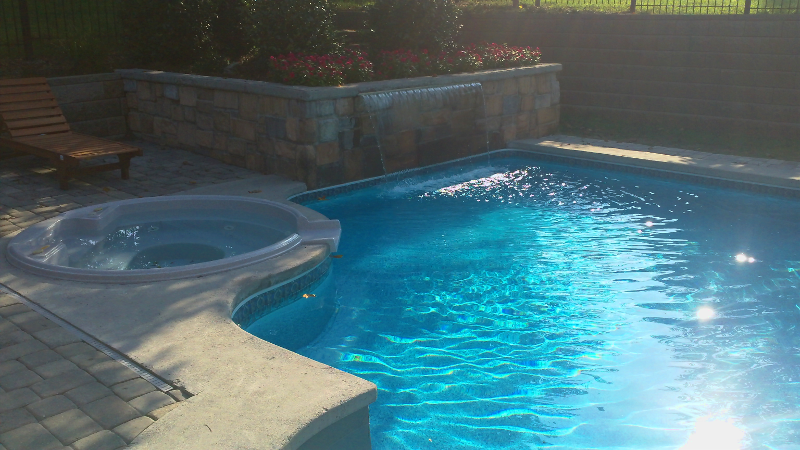 Most of the pools that we build here in East Tennessee run in the vicinity of $50,000. 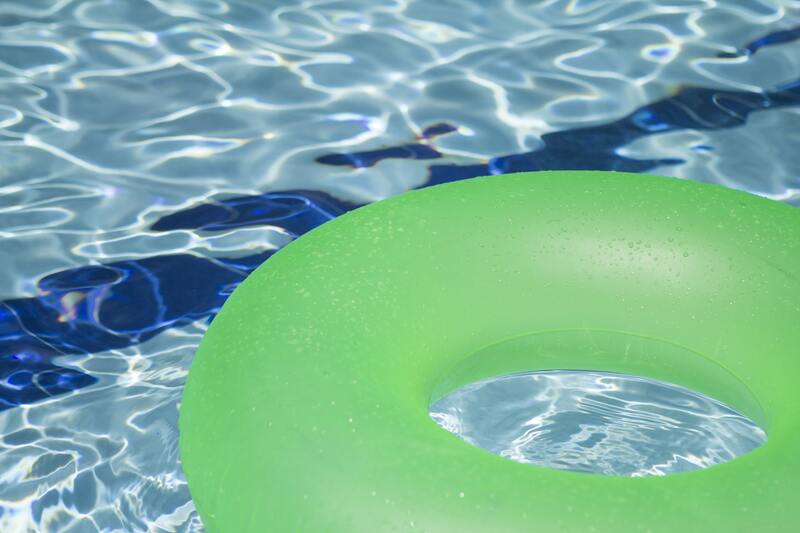 A small, no frills pool will start around $35,000. However, anything larger, with any additional options will be more in the $45,000-$55,000 price range. We regularly meet with potential clients who say that contractors quote a price of $20,000 or less. What they are not told is that the estimate given does not include anything other than the pool itself. Items such as decking, electricity, dirt removal, etc. are not included in the quoted price. Any reputable builder will present a projected proposal that includes everything. 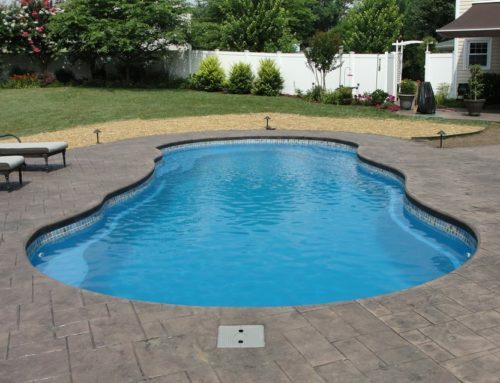 However, there are some great options in the smaller fiberglass pool category that can be acquired for a lower price. 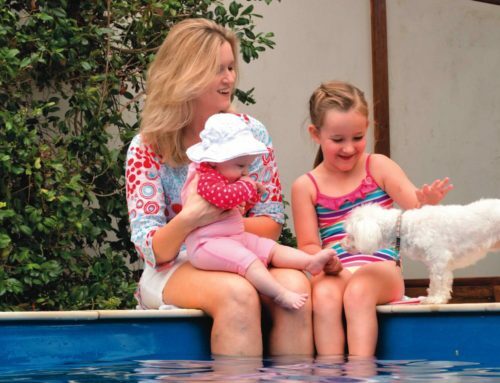 If you want a modest sized pool to cool down in or lounge around, these can be a great option. Take a look on our Fiberglass page to see some of these alluring designs.